To see our company video on YouTube, click here! 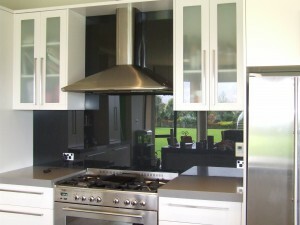 We are members of the “Master Glaziers of NZ” network and as such are preferred supplier approved glaziers by major insurers such as IAG NZ Limited, STATE and NZI. All our glaziers have been NZ police vetted. 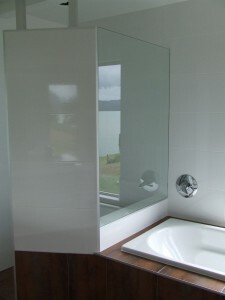 Materials we use comply with all New Zealand glazing safety standards to guarantee your glass is repaired to its original quality or better. A supplied claim number is all that is required to complete your glazing request and we will handle all the details from there. 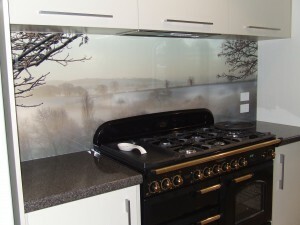 Glass Splashbacks provide a stunning finishing touch and easy to clean surface to any kitchen, bathroom or laundry area. Colour options are available to blend with surrounding decor. 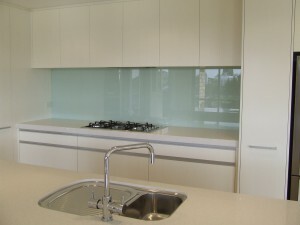 Add a pop of colour or alternatively you may have a favourite photo you would like applied to the glass for a unique look. 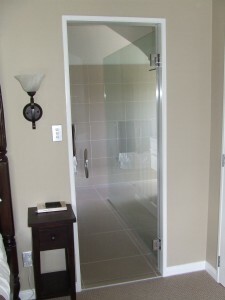 We offer a free measure and quote service. 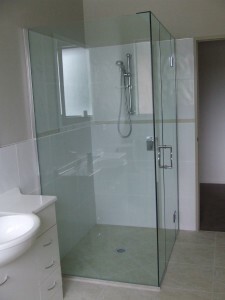 Residential and commercial re-glazing for broken windows and glazing new ones as well as re-puttying of frames. 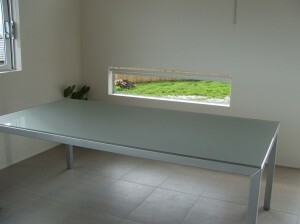 Furniture glass for dining tables, bedside tables etc. Cat doors for cats up to 9kg and dog doors from Chihuahuas to Labradors.